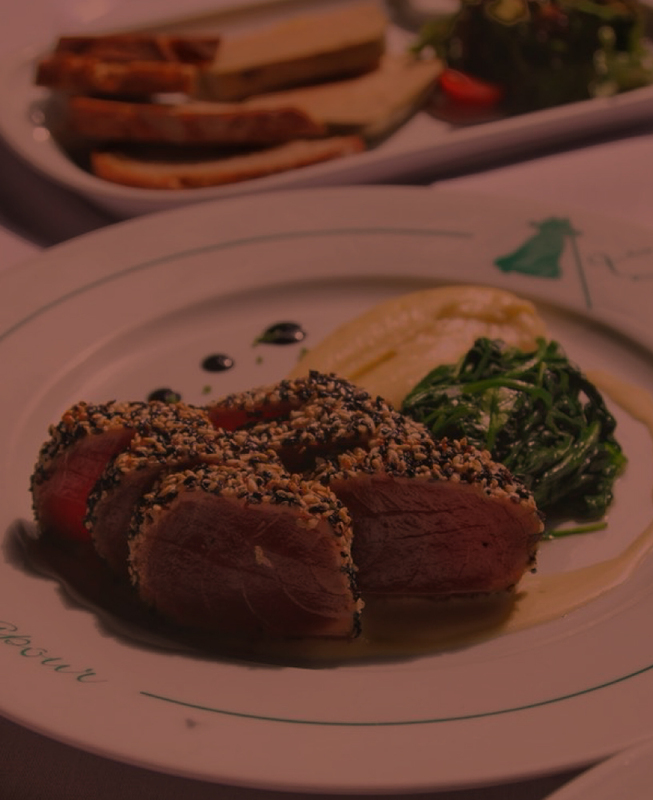 We offer some of the classic and authentic French dishes for your dining pleasure. A superior 3-Course Set Menu is available for $68 for both Lunch-time and Evenings. In addition, there are great Lunch-time deals for $38 (3-Course Set Meal) and $32 (2-Course Set Meal) from Mondays to Fridays targeted at the busy office goer.